This guide assumes that you already have both a working WordPress site and a working LDAP server using slapd. I used this Digital Ocean LDAP server setup guide. Obviously if your settings are different this guide may not work. 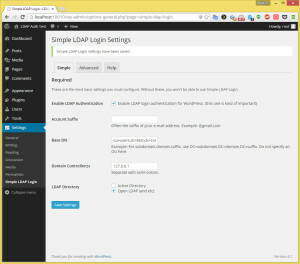 Get the Simple LDAP Login plugin here and enable it in wordpress. 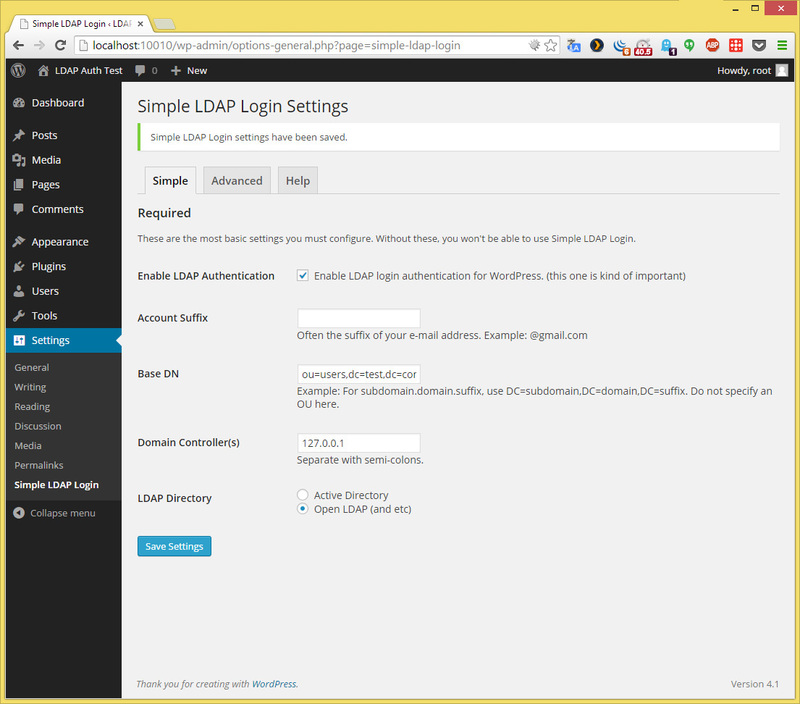 Go to Settings -> Simple LDAP Login. Check the “Enable LDAP Authentication” checkbox. I skipped the Account Suffix box. In the Base DN box, be aware that what you add here will appended to your username when it’s passed to the LDAP server. I entered ‘ou=users,dc=test,dc=com’ in that box, and now when I try to log in with the user name ‘Mike Smith’, this is what gets sent to LDAP: cn=Mike Smith,ou=users,dc=test,dc=com. It says not to enter your OU here, but I don’t see anywhere else to put it. In the Domain Controllers box, enter the IP address or hostnames of your LDAP servers. Hit Save Settings. Open up the Advanced tab. Check the box that says User Creations. If you don’t check that box, your logins will fail even if LDAP authentication succeeds. I changed the New User Role to Author since I trust all the users in my LDAP system. I had to change the LDAP Login Attribute to cn, since this is what gets prepended to your username when it gets passed to LDAP. This seems to be the standard when using slapd. At this point you should be able to log in using a user’s cn attribute, and that will create a new user account in WordPress. Your cn should be the user’s first name and last name. My first priority once I got my Ipad was to set it up to play video streamed from my local network – I have a server with nearly a terabyte of ripped movies and TV shows. I found two ways to pull it off. This is the easy way to stream video to your Ipad. My files are stored on an Ubuntu computer, but this should work just as well with Windows. All you have to do is make sure that your videos are shared and publicly accessible. 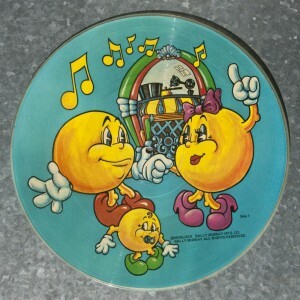 It also has some strange music and short skits, featuring The Pac-Man and the Ghosts, with strange eighties synths and bizarre voice acting. 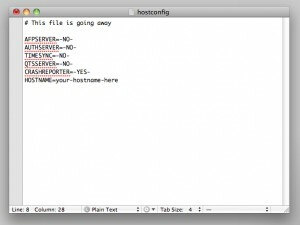 OS X assigns hostnames automatically by default. 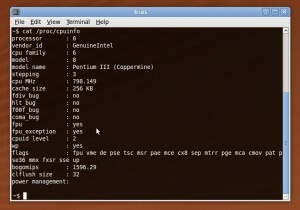 To do this it will often do a reverse DNS lookup for your IP address. If you connect and disconnect from DHCP networks often, you will find that your IP address changes frequently, resulting in your computer getting randomly assigned the hostname of another machine on the network. Needless to say this can get pretty annoying. There’s an easy fix though. There’s a little more info here. 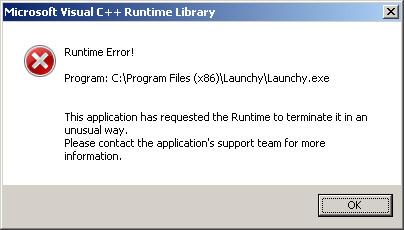 After upgrading to the newest version of Launchy, it started to crash at seemingly random times. I’m using version 2.5.0 on Windows Vista 64. I tried this solution with no luck. Eventually I came across a comment that said to simply disable the Controly plugin. 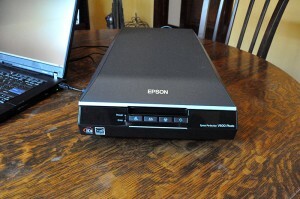 The Epson Perfection V600 is a great high-resolution scanner, and I had no problems getting it to work with Ubuntu Karmic. 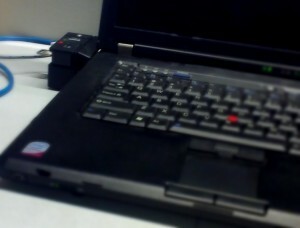 It’s a great scanner and I’ve really been satisfied with it under Ubuntu. I’ve got a Lenovo laptop that I use for work, and it works great with the dock attached to dual monitors, except that there’s no easy way to switch between monitor profiles. So I threw together a pair of scripts to save and load monitor settings. 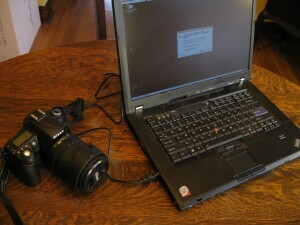 Yep, the Nikon D90 works perfectly with Ubuntu Linux. I’m using Karmic, but it should work just as well with Jaunty. If you don’t already have a D90, I recommend getting one of the kits from Amazon. This one will get you everything you need, but if you have the cash, you should probably spring for something like this kit with the 18-200 lens. Either way you’ll probably spend $1000 – $1500. Anyway, the Nikon D90 works great, right out of the box, with Karmic. Just plug in the USB cable and it will offer to start F-Spot, a great photo manager. It’s hard to find desktop wallpaper that works for a dual-monitor setup these days, so here are a few panoramic photos I took that work pretty well.